Transformation has always been the goal of the Alchemists. Whether it was portrayed as merely an attempt to become rich by making more gold or stay young forever, this was only just a symbol. You see, alchemists real goal was to transform the ‘heaviest’ elements of the real world to true enlightenment. Alchemists, as true bearers of the truth of the Old Ways, have symbolized our Spiritual Evolution with a Ladder. This Ladder has seven levels – which are all correspond to the seven chakras. Moreover, each level corresponds to both a planet and a metal. The Alchemical ladder (not to be confused with the Witch’s Ladder) is in fact a stairway to heaven, a way to broaden our spiritual horizons. Each level actually symbolises a chakra. Moreover, each metal and planet corresponds to each vibration, being also the cure and the activating ‘element’. The symbolised the metals with a planetary sigil portrayed in our picture. 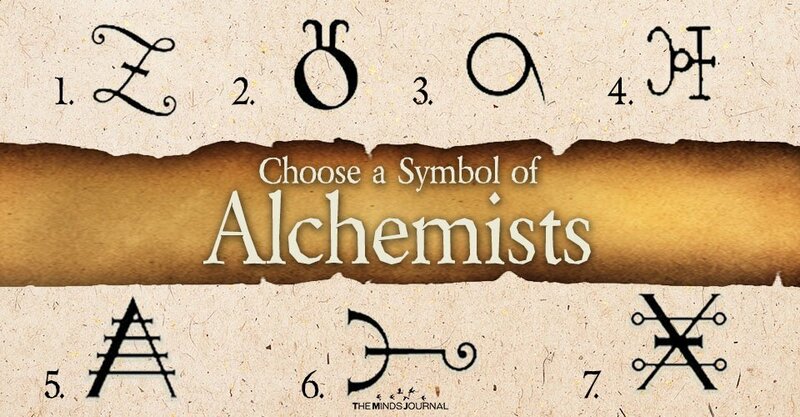 Each sigil actually radiates the real ancient magic of the alchemists as it is written in their sacred language. Furthermore, an easy symbol attracts certain qualities. So what exactly did you choose. This symbol can unlock your true potential as it will help you focus on what you could not realise so far. If you have chosen the number 1, you have to know that the Goddess is calling for you. 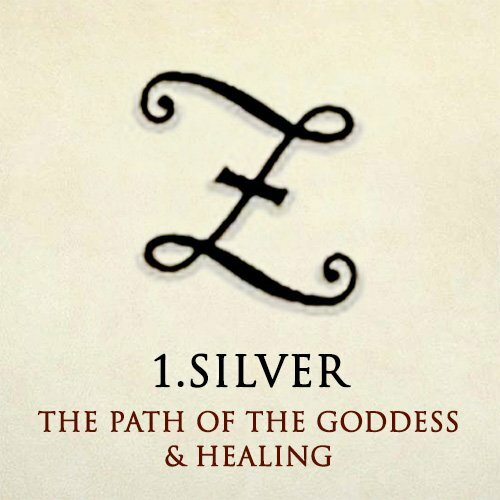 This is the Silver Path of the Moon, the path of the Mystics and intuition. 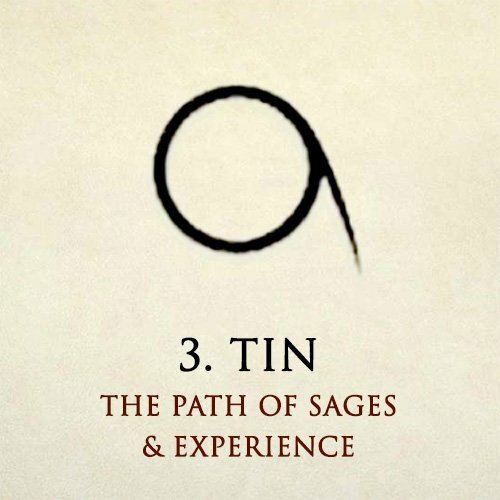 It goes without saying that our advice is to listen to your inner voice as the Path of the Goddess required trust and devotion to your intuition. Your Powers have already been there, all along. As this is the most ‘feminine’ path, you are both popular amongst women and you can also influence them as well as being profoundly influenced by them. One other aspect of the Path of the Goddess is that you need to focus on Healing (both physically and mentally). Early experiences or family needs, depression or illness, make you focus on healing through a very young age. Goddess heals and nurtures us. You are required to heal yourself and others. Current Life’s Lesson: You should learn to heal (and most importantly yourself). If you have chosen the number 2, you have to know that Transformation and regeneration is what you need to focus on. It may considered to be the ‘less lucky path’ as the Path of Transformation, the path of Lead is not an easy path. On the contrary. It may be the hardest of the all, but through this pain and sorrow, true Wisdom awaits. You’ve experienced so much pain and maybe loss, probably from a very young age. Nothing seemed to be fair. However, all this is just an illusion of the Material Realm. 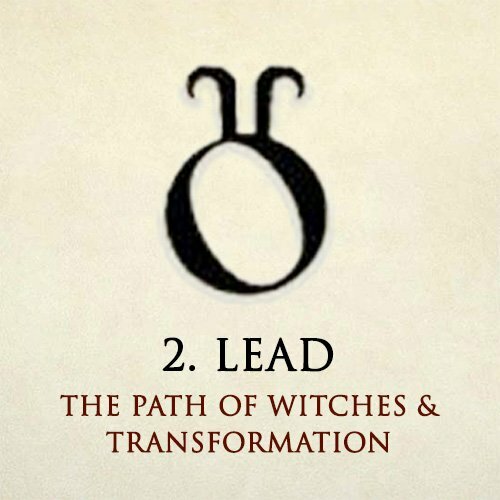 As Lead is associated with Saturn, the Planet of Witches. Through patience and restrictions, a Witch finds the true purpose of Life. Transformation occurs when you learn to let go of this sorrow and pain. Once this has been clear, the Whole World will change for you. Current Life’s Lesson: You should learn to let pain go!